Medulin is a small town and municipality in the southern part of the Istrian peninsula in Croatia. 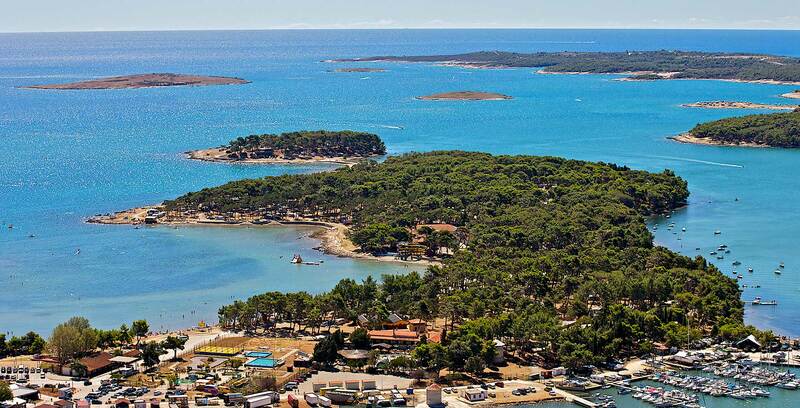 It is a lovely, family-orientated resort only around 8km south-east of Pula. 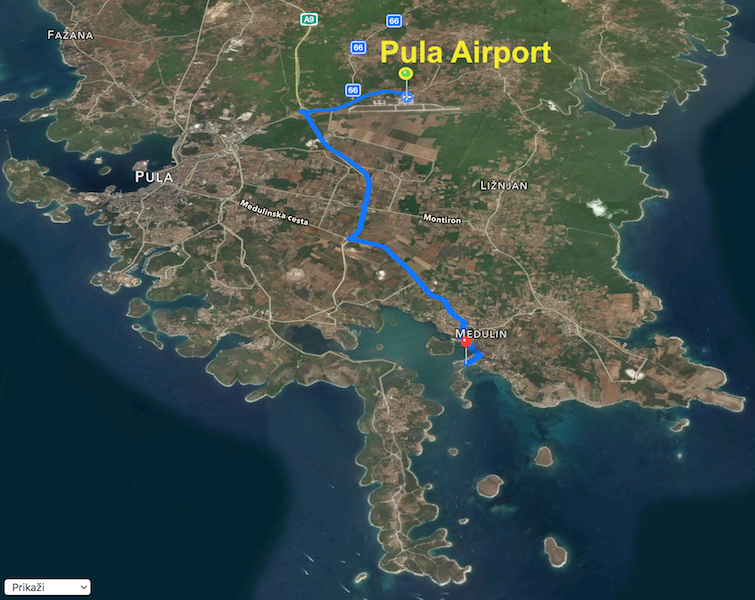 Medulin is a great place to base yourself if you fancy being somewhere that’s a bit more of a holiday resort, but within easy distance of the wonderful architectural sights of Pula. 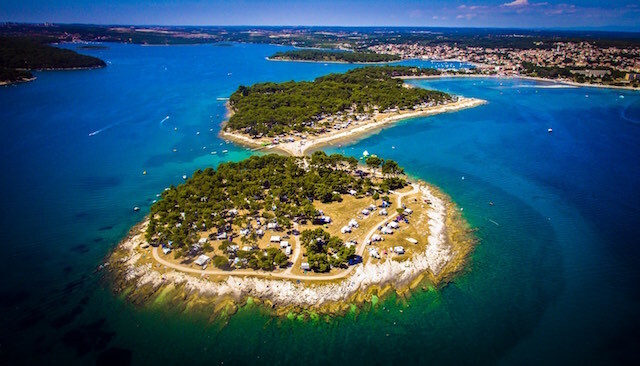 If you have your own wheels, it’s also a great place to use a base to explore southern Istria – for example, Cape Kamenjak.